In this first blog I'd like to share with you how the Kindseat started. 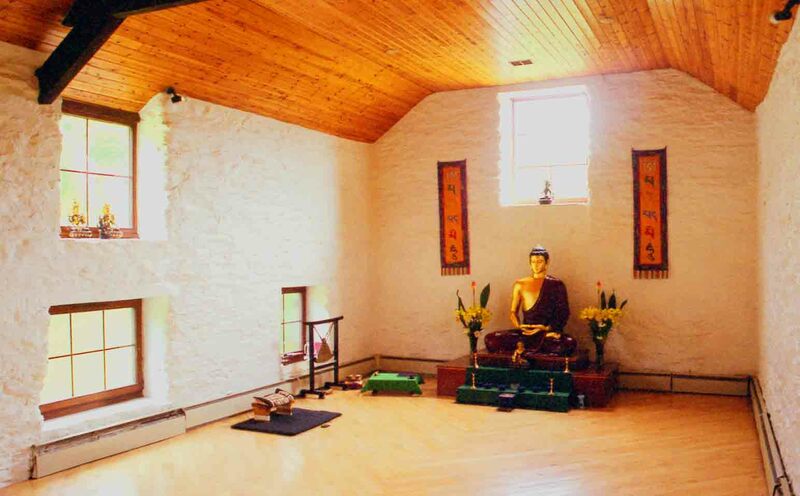 I started thinking about a seat that is portable and that can be adjusted when I was on retreat at the Vajraloka Meditation Centre in North Wales in 2008. On the day you arrive on retreat there is always the question of where would I like to sit? Then, what shall I sit on? Most retreat centres have a range of cushions of different heights but I find it takes me a few sits before I figure out the best combination for me. Now, I don't think I'm fussy but I don't think there's any point in sitting uncomfortably and I find that what suits me at the beginining of a retreat may not be right half way through. One man turned up with a Kneeling Chair, the kind of thing you see in an office. He travelled in motorhome so he had room for this. I'd travelled by train so it wasn't practical for me. I've tried them before and I found my knees became sore. It seemed a bit high. I guess you can get a sense of my mind at that stage. It did settle down! On the way home at the end of the retreat I had a lift. My attention was caught by the sight of a suspension footbridge over the motorway. This was the start of my 4 year period of thinking, trying out an idea by building it. I bought a router - Very noisy (and not good for tinnatus!). You can see some my efforts here. The main challenge was to get it stable enough and yet have room for my legs under the seat when kneeling. I solved this by using longer 'channels' for the posts/legs to go through. This is the reason for the double thickness of the seat. Finally at the end of August 2012 I launched the Kinddeat at the European Convention of the Triratna Buddhist Order +The Buddhist Centre . Over the three days I sold 8 seats and since then there has a been steady demand, particularly due to a great review by Wildmind. Wildmind +Wildmind were so impressed they now sell it through their online shop for customers in America. @kindseat 2012. Simple theme. Theme images by gaffera. Powered by Blogger.